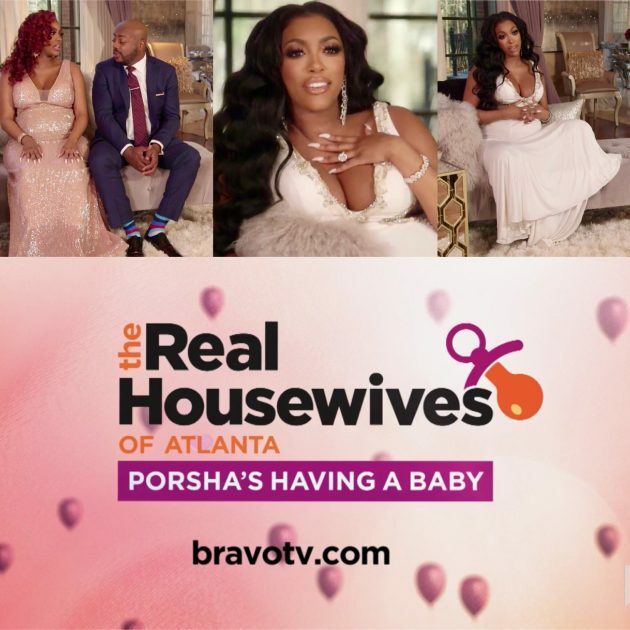 Check out the super trailer for the upcoming “Real Housewives Of Atlanta” spin-off “Porshas Having A Baby”. Look for the show which follows Porsha Williams journey in motherhood to the delivery when it premieres on April 28th at 9pm. 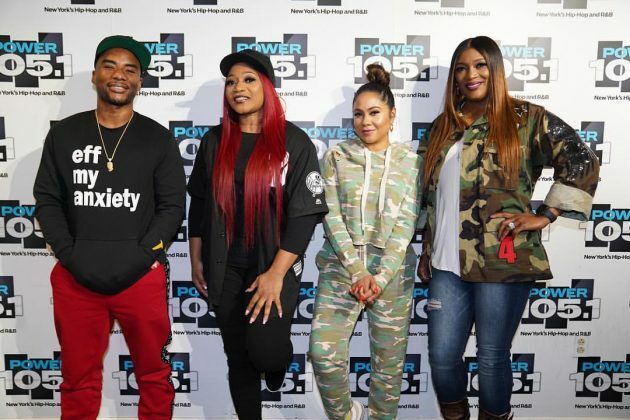 Earlier today the legendary SWV stopped by Power 105.1 The Breakfast Club to talk with the morning show crew. Watch as LeeLee & Taj talk with them about their journey , legacy , new BET series “Ladies Night” , working with Salt N Pepa & more below. 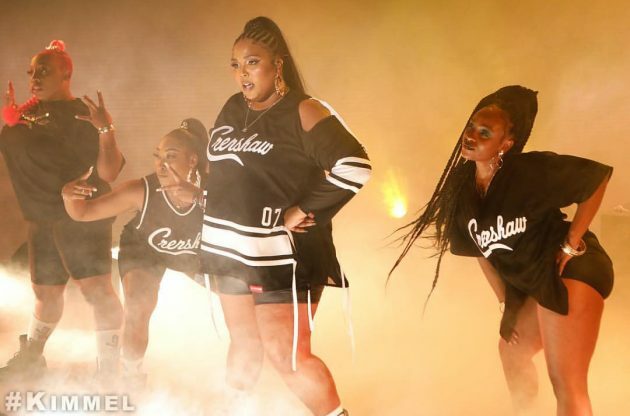 Last night breakout star Lizzo stopped by Jimmy Kimmel Live to promote her debut album “Cuz I Love You”. Watch as she takes the stage to perform her single “Juice” below. 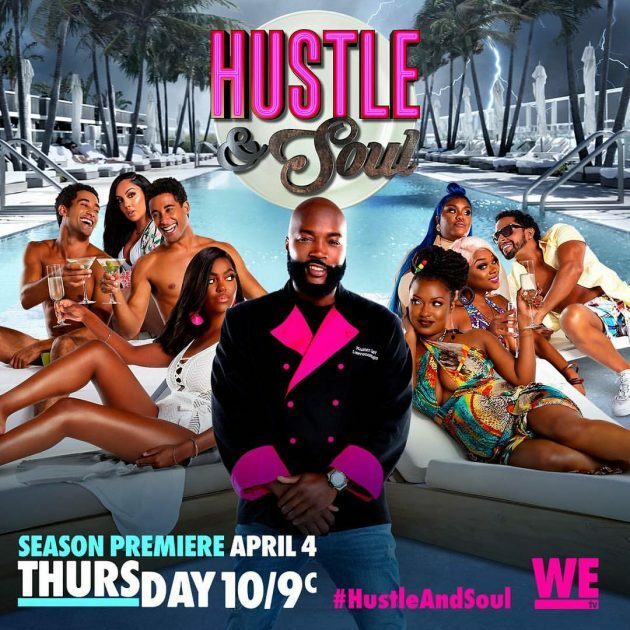 Check out the latest episode from season 3 of the hit WEtv series “Hustle And Soul”. Get into the show which returns with Chef Lawrence and his crew at The Pink Tea Cup as they set out to open their new restaurant in Miami which will bring more chaos & drama below. Check out the premiere of rap star Cam’ron new video for his single “Choppers” which features Vellz and Disco Black. Watch the Brendan Cochrane directed short film for the track off his upcoming album below. 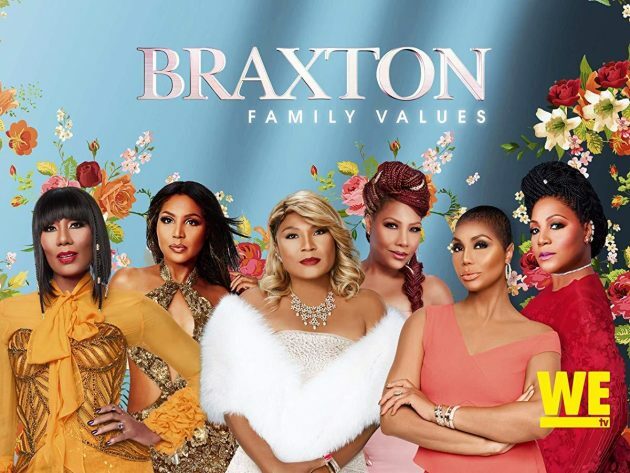 Check out the latest episode from season 6 of WEtv’s their hit series “Braxton Family Values”. Get into the show as Toni , Tamar , Towanda ,Traci & Trina reunite as sisters and take on each others family drama & more below. 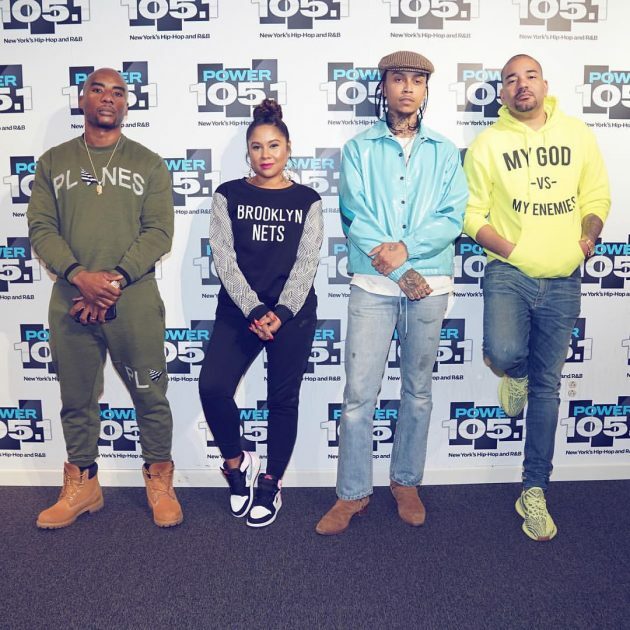 Earlier today rising star Sebastian Mikael stopped by Power 105.1 The Breakfast Club to talk with the morning show crew. Watch as he talks about his journey in music, kicking drugs , his new EP & more below. 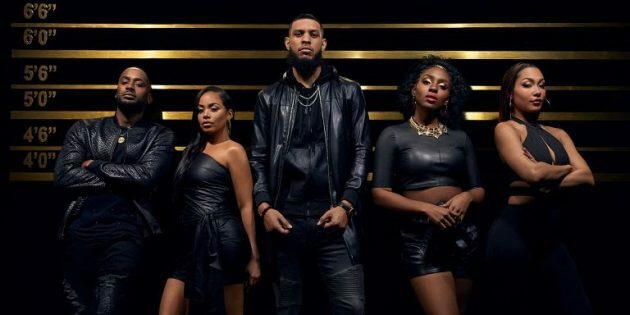 Check out the teaser trailer for the highly anticipated BET drama “Games People Play” executive produced by Tracey Edmonds and Angela Burt-Murray. Look for show which stars Lauren London (as Vanessa King) , Sarunas J. Jackson (as Marcus King) , Parker McKenna Posey (as Laila James) , Jackie Long (as Kareem Johnson) , Karen Obilom (as Nia Bullock) , Kendall Kyndall(as MJ Jackson) , Barry Brewer (as Eric Bishop) & Monti Washington (as Terrence Wilkins) to premiere on April 23rd at 10pm. 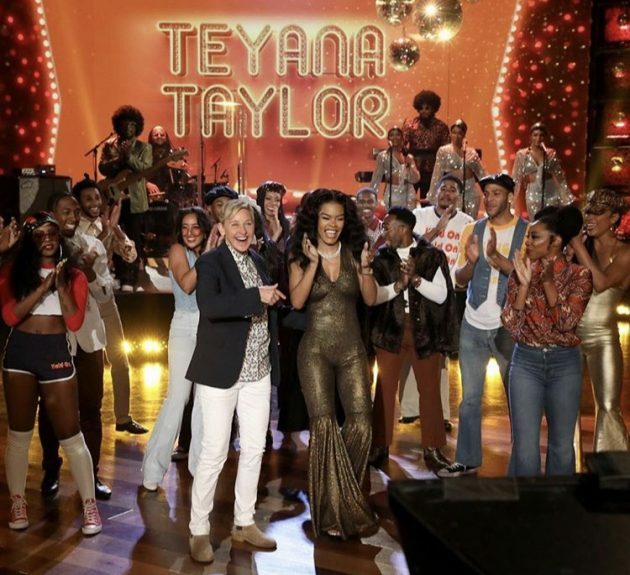 Earlier today superstar Teyana Taylor stopped by The Ellen Show to promote her latest album “K.T.S.E”. Watch as she takes the stage to perform her single “Issues”/”Hold On” and transform the show into an episode of Soul Train below. 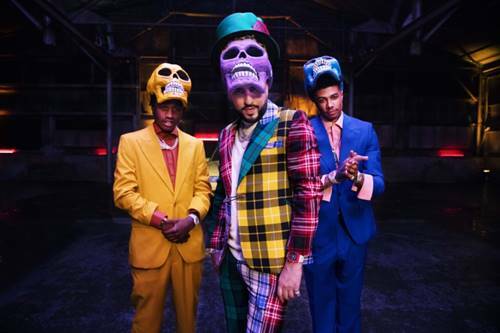 Check out the premiere of rap superstar French Montana new video for his single “Slide” which features breakout rap star Blueface & new comer Lil Tjay. Watch the performance clip for the track off his upcoming album via Epic Records below.